Need over 40 gbs of disk space. I have been with warez-host.com for nearly 3 months, what can i say, they are simply unbelievable. I had confusion with multiple accounts but the customer service sorted that out easily. I like their server location choice: Russia, Bulgaria, Netherlands and Sweden. Don't hesitate any longer. 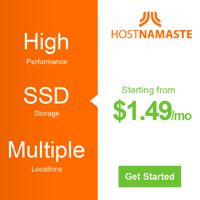 Warez-host.com will serve your demands. 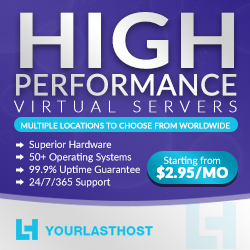 It is well-known offshore hosting provider. All of their work is based on quality.